Six Star pro nutrition pre-workout N.O. Fury® – Does it Perform? Home / Six Star pro nutrition pre-workout N.O. Fury® – Does it Perform? If you are thinking about taking supplements to help assist you in achieving your goals, then it is important to find the right one for you. Instead of getting lost in a world of ingredients that you do not understand, you can look at the information that we provide to ensure you get the results you will be happy with! We have made reviews that can be trusted. Our knowledge of natural herbs, other ingredients and their effects can help you make a decision quicker and easier than trying to compile research and make the comparison yourself. The reviews we have made report exactly what a product consists of, whether there are any risks and whether they will actually perform the way they promise. Six Star Nutrition N.O Fury will save you from cleaning your blender several times per day to be able to make numerous shakes. These caplets are designed to give nitric oxide to the body which will generate more muscle pumps. 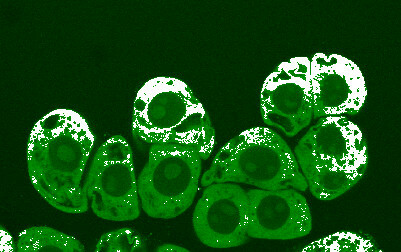 More muscle pumps mean bigger and fuller muscles! This product also promises that you will have a beneficial workout recovery from taking these pills. Using a unique blend of natural extracts and a combination of L-arginine the caplets are to cause blood vessel vasodilatation. 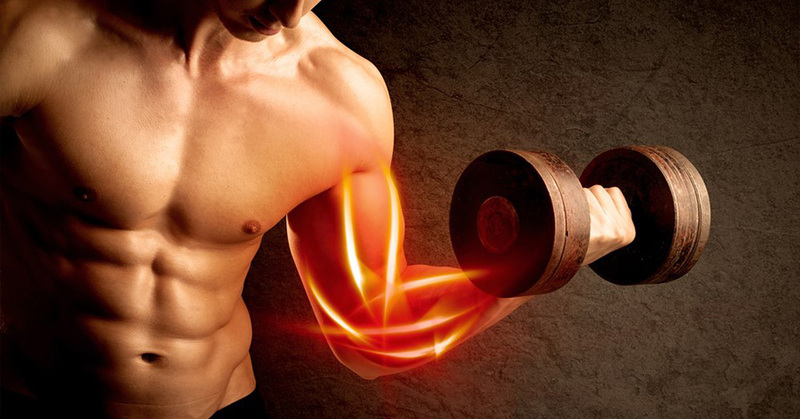 The nitric oxide boost from the different forms of L-arginine will help you to gain muscle. Each pill consists of 3,000mg of the following: L-arginine, L-arginine alpha-ketoglutarate, L-arginine HCI and L-citrulline. There are a number of fillers that some companies use to bulk out their supplements. Usually, the substances are harmless and have no positive effect on the body. However, sometimes there can be a potential risk like with talc, which was recently found to be a cause of cancer. 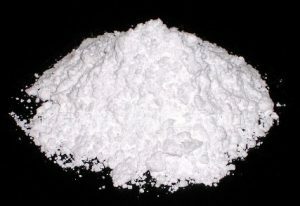 Talc is one of the substances found in this product. Basically, these pills are retailed very cheap at just $12.18 per bottle. If you are more interested in quantity over quality then this product will deliver! When you are at the first dosage of three caplets, you will benefit from twenty servings meaning that the bottle is not going to last very long at all. So it is better to stock up and make a bulk purchase (which is not a problem thanks to the low cost). Although this product uses a great combination of L-arginine and is super cheap, I would be swayed to purchase Nitro Genix 365 instead simply because when a company uses fillers, especially talc, I would rather avoid putting that into my body. Nitro Genix 365 still uses a blend of Arginine which increases nitric oxide and focuses on building muscle. It is a much better quality and is not much more money than N.O Fury. A bottle of this alternative only costs $19.95! It is the current leading muscle building supplement at this time and therefore can be trusted to have excellent effects.